A Great GES Signing Day For Two Outstanding Prospects! Every now and then we are very fortunate to get some outstanding prospects that come into our system that we know have a great chance to make great contributions to their future college programs. Hilliard Bradley’s (OH) own Kory Taylor and Matt Araiza from Rancho Bernardo HS (CA) are certainly no exceptions. When it comes to the ability of projecting talent, it is incumbent upon us to find the best fit for each of the young men that we are fortunate enough to work with. If there is one thing that I can say about each of these fine young men, it is IF they dedicate themselves to their craft and more importantly to their teams, they will afford themselves the opportunity to one day play in the NFL. Let this message serve as notice that the chance is out there but they must push themselves way beyond what they believe they can, their work ethic must be beyond reproach and they must be willing to demand more from themselves if they are to reach this goal! Kory signed his Letter of Intent to attend Purdue University where he will play WR where he brings his 6’5 and 210 pound frame with very good speed, athletic ability and intelligence to the Boilermaker program. He has all the tools necessary to become a premiere player in the Big 10 conference where he will have the ability to provide matchup problems not only to defensive backs in man to man coverage, but also a very good red zone threat when it comes to production around the goal line. 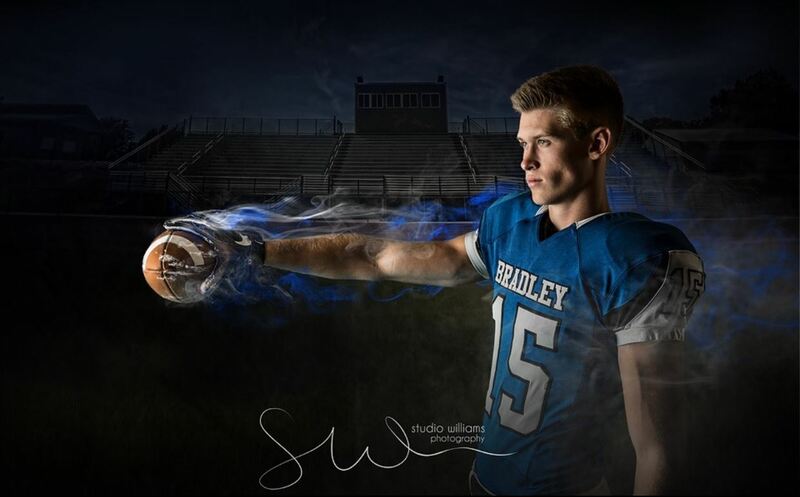 Off the field, he will be attending one of the very best engineering schools in the nation when by the time he graduates, he will have positioned himself to achieve whatever goals he aspires to once his football career is through. A great amount of credit goes to his parents Kevin and Cyndi as well as his marketing guru and brother Kyle! Matt will be attending San Diego State this coming fall as the very best kicking specialist I have been fortunate to evaluate since the beginning of the GES program. 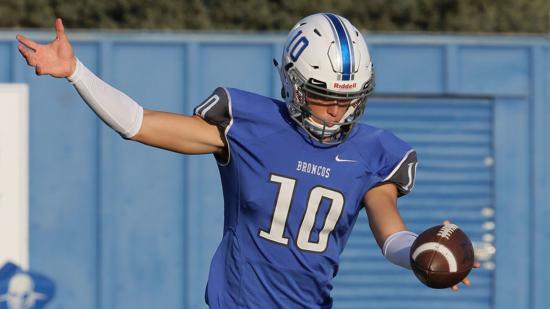 A multi-sport athlete throughout his career having excelled in soccer, track as well as football, Matt handled all of the kicking duties on the gridiron while starting at Safety as well. It is his great athleticism and outstanding leg power that allowed him to be a 3-time all CIF kicker that will allow him to see the field in 2018 for the Aztecs. He also brings an outstanding academic resume with him where he will be pursuing a degree in business. Plenty of credit goes to his parents Rico and Kerry who have been nothing short of outstanding to work with. He is without a doubt a great example of what a student-athlete is all about. A special thanks go out to Ron Roesink, Mike Loparo and Cree Morris who have fostered these great young men and who are very much responsible for helping them get to this point in their outstanding careers! Congratulations To Coach Beathard On His Return to The Redbirds Of Illinois State! Every now and then there comes a time when one of our great contributors has to move on to follow their passion, and in many ways proves that we identify the very best and brightest in the football industry is on point. Yesterday, Coach Kurt Beathard is back re-united to the program that is one of the very top programs in D1 FCS football, the Illinois State Redbirds. 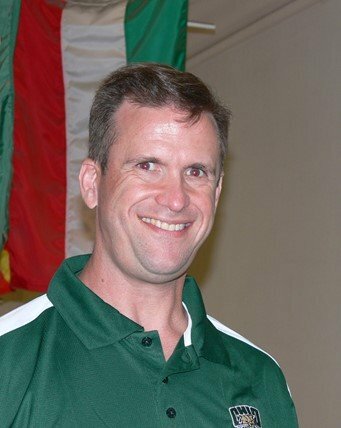 We were so very fortunate to have Kurt on our team at GES but are so happy that he once again finds a program that he will bring so much value to. We know that Head Coach Brock Spack is excited to bring Coach Beathard back into the fold in what promises to be a resurgent ISU Offense! Wishing Kurt the very best of luck with and his wife, Karen and their three daughters: LaRae, Grace and Eva. GES joins forces with premiere training powerhouse in Barwis Methods!! It was Fall 2003 when Shemy Schembechler, who was directing the scouting efforts in the Northeast on behalf of the Washington Redskins, sat down to visit with the Head Strength and Conditioning Coach at West Virginia University by the name of Mike Barwis. There were two things that were immediately evident and clear, first and foremost was his clear enthusiasm and passion! Second was his complete devotion to those under his care. 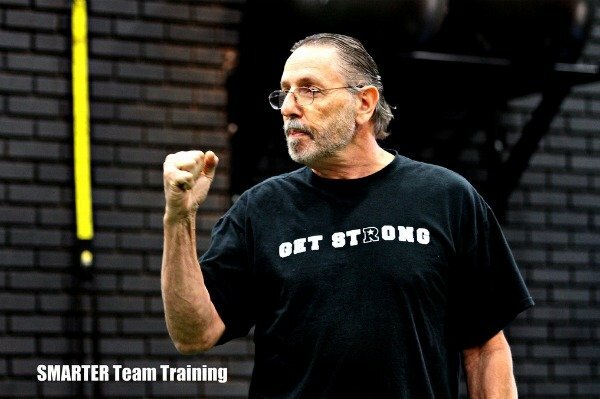 Mike has brought these rare qualities to the forefront of his quickly expanding organization at Barwis Methods, which was created to be the destination for all things related to human motion and performance. Having followed Mike’s career from West Virginia to Michigan and then to the professional ranks, we are not the least bit surprised as to the heights of his success! GES is proud to partner with Mike and his outstanding team of coaches and trainers as we continue to push the level of excellence that we demand on ourselves. Take a look at the inspiring video below to understand what we are talking about! GES Advisory on the Air with Josh Helmholdt On The Rivals Ranking Podcast! It was an honor and privilege to share time with a fellow football junkie in Josh Helmholdt who is one of the top high school football evaluators there is! 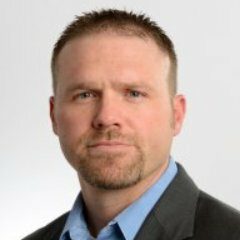 Josh serves as a recruiting analyst for Rivals.com and has had a long and successful tenure with this great organization. Tune in right below for this enlightening exchange! Master Joe Kim, 20+year NFL Coaching Veteran Joins The GES Team! Our Team continues to attract the very best and brightest in the coaching and teaching industry and Master Joe Kim represents precisely these covenants that we always aspire to be. 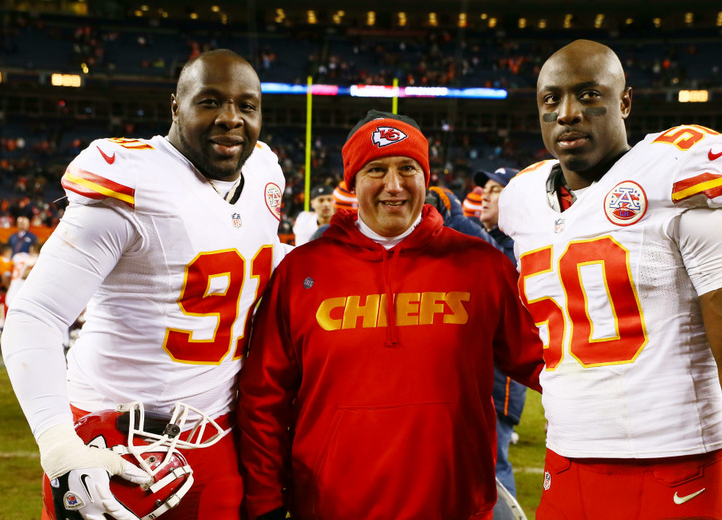 Having earned his first black belt at the age of 11, Coach Kim has gone on to develop another 250 Black Belts over his career all while coaching and training many of the premiere pass rushers in the NFL like Tamba Hali, Justin Houston and Ryan Kerrigan. What separates Master Kim is his absolute devotion to those under his care and his commitment to serving their best interest at all times. He does this by demanding the most out of himself which in turn leads every student he works with. Coach Schembechler had an old saying that has been passed down through the ages, “You either get better or you get worse, you never stay the same.” It is clear that the former is true when it comes to Master Kim! 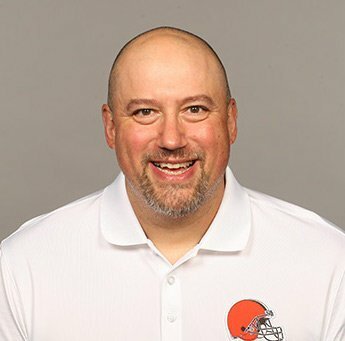 Thank you Coach, we are very excited to have you on the Team! A Big Opening Weekend Of Football With “The Rivalry”!!! The world is good again because football has returned in grand fashion and we are a part of so many great projects; what may be the most exciting of all is tied directly into our DNA! This past Friday night, Schembechler matched up with his worthy adversary Anthony Schlegel, former Ohio State Linebacker and devoted Buckeye on the show that celebrates the greatest matchup in the history of college football between Michigan and Ohio State! The Show, “The Rivalry: A Tale Of Two Schools” began with a bang where the two hours just flew by and promises to deliver the most exciting commentary as we track the seasons of our respective teams! Be sure to watch live every Friday night from 6-8 pm as the passion for “The Rivalry” will build every week as we reach a fever pitch to the great game on the last weekend of November! We will be taking the show live on location to two great venues throughout the season, The Varsity Club in Columbus, OH and Haymaker Public House in Ann Arbor, MI! This coming Friday, September 8th it will be at The Varsity Club, be sure to come down and see us! Watch the link below to get yourself fired up! Today we are excited to come together with Kristi and Sam Ferguson, the Founders of “That’s a D1″ which is a parent centered organization that seeks to educate families of all aspiring athletes from their youth all the way through high school. With their upcoming line of sports apparel as well as educational platforms for parents of all athletes and students, this program will set the standard for excellence and achievement. Their deep commitment to developing young people through leadership and accountability, the concept of “grinding for your stars” is the basis for anyone interested in becoming a D1 not just in sports, but more importantly in Life! Stay tuned as we will be launching a short series of free educational webinars that will begin on Tuesday, September 5th for those that choose to be motivated! Schembechler on the air with The Michigan Man Podcast! A special thanks to Mike Fitzpatrick for having me on the show! We discuss the great progress we have made with GES as well as my best effort to forecast the Michigan Football Team for 2017! Recently I was asked to write a post about what it means to come from the coaching legacy that I do. This is precisely what the Team is all about! Thanks everyone for taking the time to read! The Love Of Football By Fielding H. Yost And Mike Gittleson! Mike Gittleson is one of my all-time favorite heroes. My Dad hired Mike in the summer of 1978 as the very first strength and conditioning coach in the history of The University of Michigan Athletics. He served Michigan football faithfully for 30 years and was one of my Fathers’ most trusted advisors. There is no one that I know of today that has the loyalty of the players that were fortunate to work Mike, it is because he made them understand what it takes to be successful! Thank You Coach Yost and Coach Gittleson! "I couldn't be more proud to stand behind Shemy Schembechler and the GES team. Having grown up with the Schembechler family, including Shemy's renowned father, Bo, I've seen first-hand the type of commitment Shemy shows to those he serves, and how ingrained the sport of football is in his DNA. In addition to his keen eye for talent and outstanding reputation as an evaluator, Shemy is honest, thorough, and an absolute force when it comes to doing the most for his clients. Shemy has experienced the full spectrum of football, and you may not find a more insightful mind when it comes to determining where you fit in the next stage of your game. "